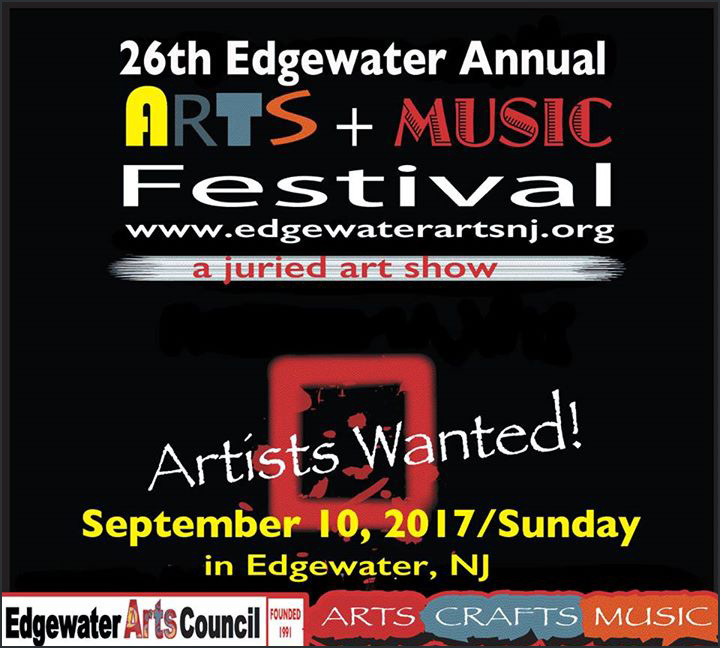 Join us at the 26th Annual Edgewater Arts and Music Festival on Sunday September 10th in Edgewater NJ. This entry was posted in Uncategorized and tagged art competition, art festival on August 21, 2017 by olgaadmin. 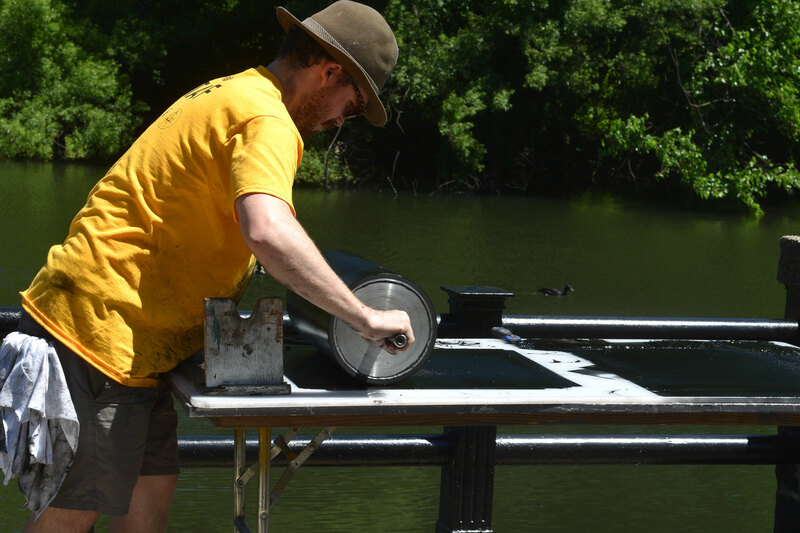 Braddock Park art festival. 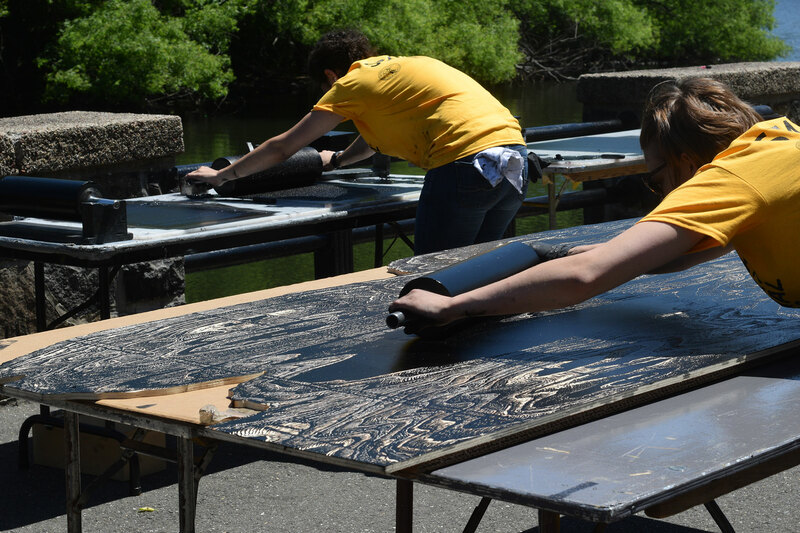 The largest size printmaking demonstration was fun to watch. This entry was posted in Events, Prints and tagged art festival, Braddock park art festival, printmaking on June 27, 2016 by Olga Rogachevskaya-Chu.